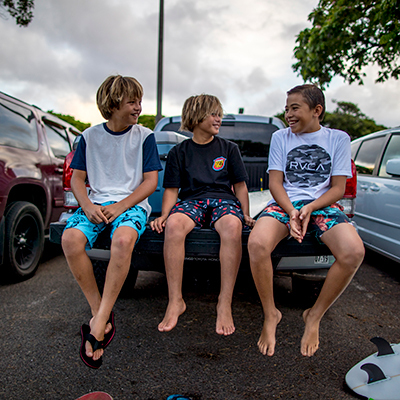 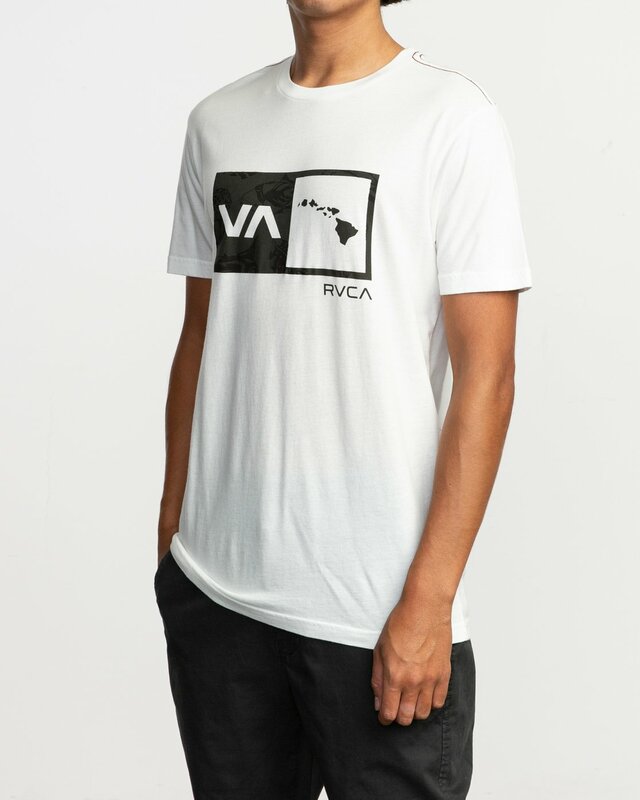 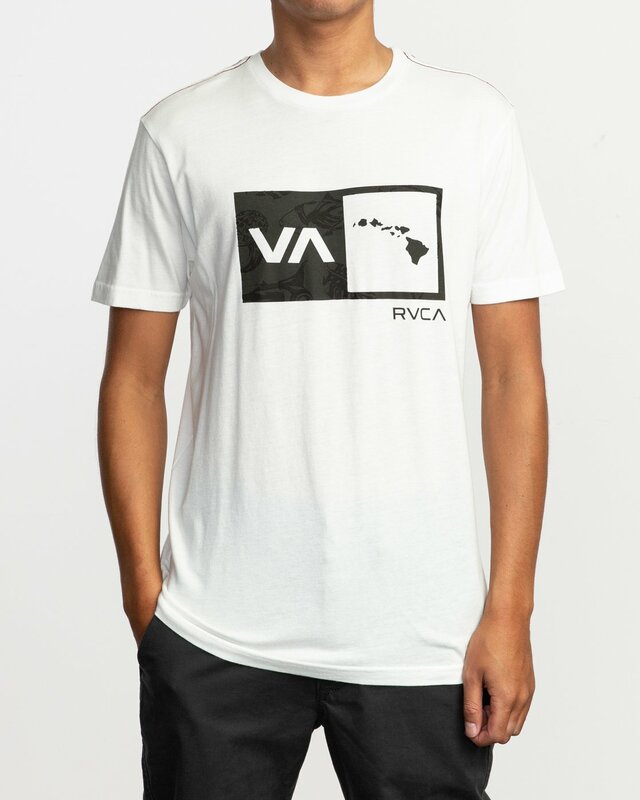 The Islands Balance Box Fill T-Shirt rocks island vibes and RVCA branding side-by-side. 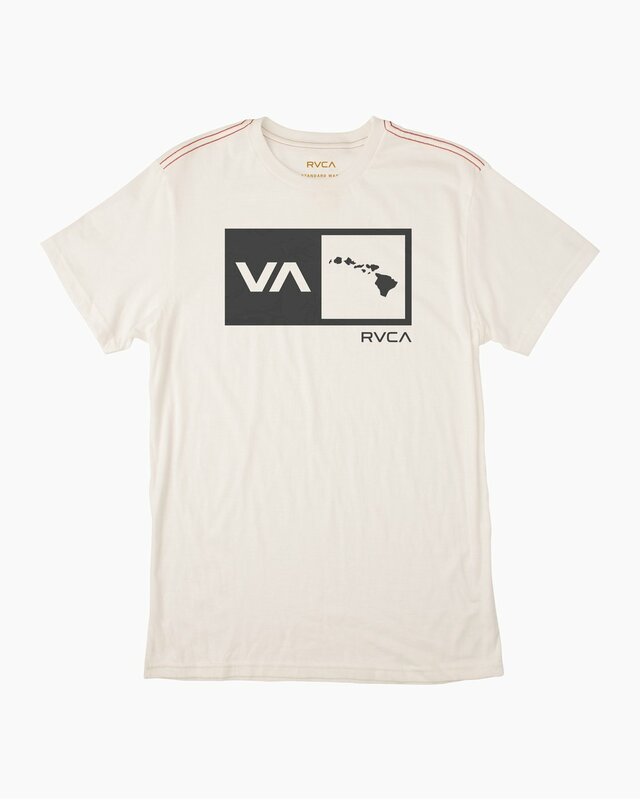 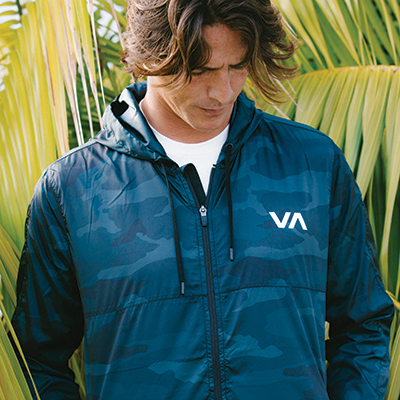 Part of the ’19 Hawaii Collection, the short sleeve tee features a VA logo backed by Hawaiian prints. 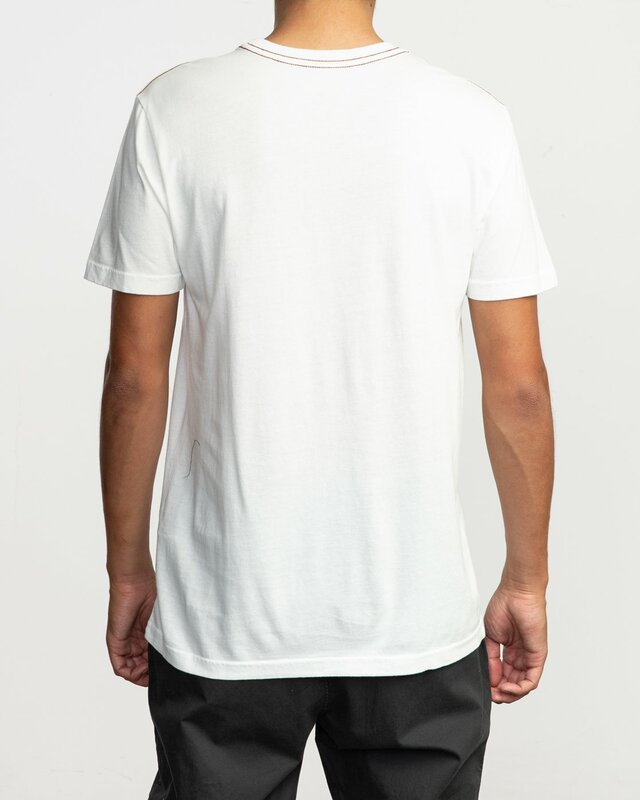 The mens special edition logo t-shirt is made with a super soft washed cotton, finished with a screen printed inner neck label for comfort.